Download UPSC Monthly Prestorming - March 2019 for UPSC Civil Service Prelims Exam 2019. 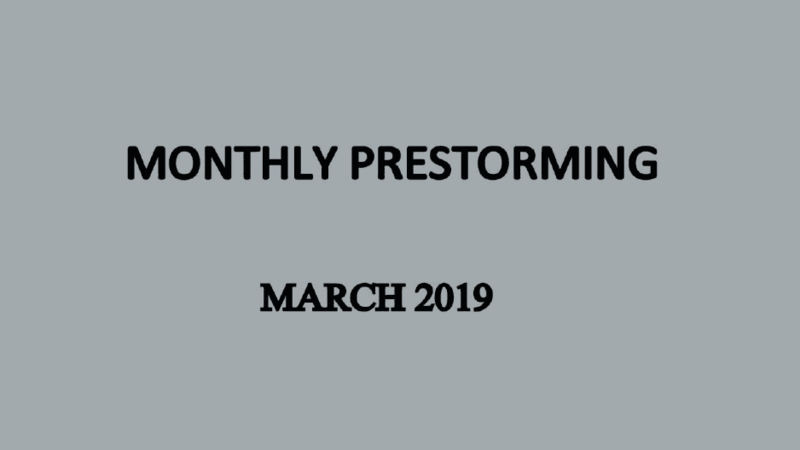 Download UPSC Monthly Prestorming - March 2019 for UPSC Prelims Exam 2019 examinations. In this magazine, you can review your prepration by attemping daily wise questions on current affairs of March 2019 month. Read monthly magazine of iasparliament to keep yourself upto date.